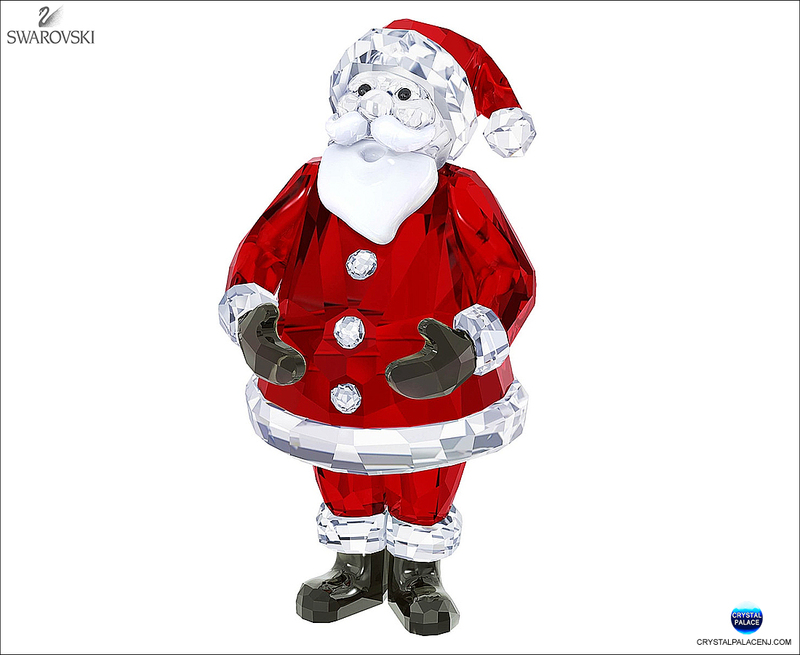 Straight from the North Pole, Santa Claus is back this season with a classic look. Sparkling in traditional Christmas colors with 707 crystal facets, this heartwarming design makes a lovely decoration or gift. Combine with Santa’s Reindeer and Santa’s Sleigh to create a charming festive scene.